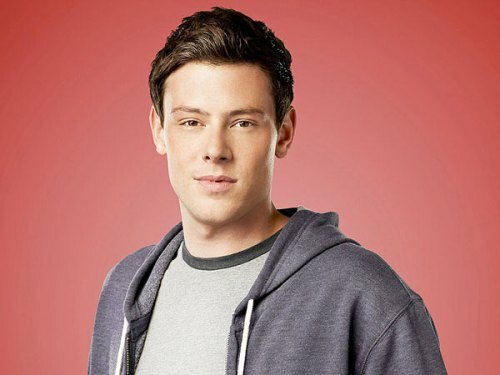 Monteith enjoyed a great deal of success because of his role in Glee. It made him earn bigger opportunities for film works. You can spot him as an actor in Sisters & Brothers and Monte Carlo. His adolescence time was troubled. When he was 12 years old, he had substance abuse. When he was 16 years old, he left school. 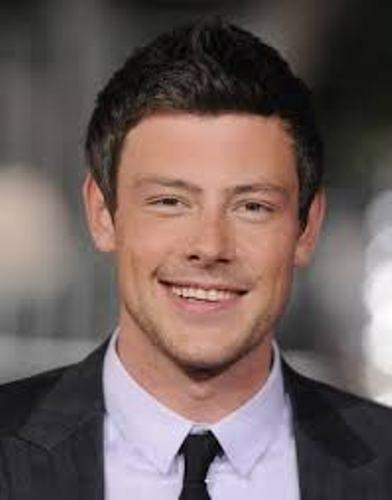 When he was 19 years old, Monteith was enrolled to drug rehabilitation after their family and friends intervened. He talked about his troubled adolescent period in an interview with Parade Magazine in 2011. He was under treatment for addiction in March 2013. Then he was found dead in a Vancouver Hotel Room on 13th July 2013 because of a toxic combination of alcohol and heroin. 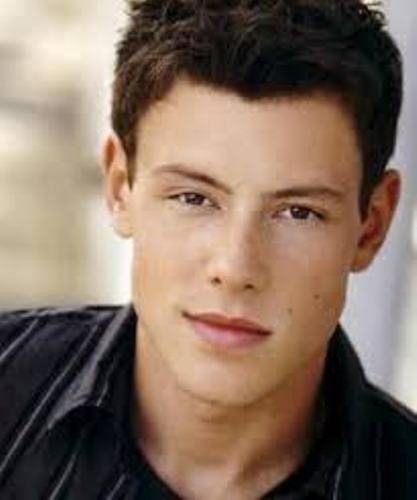 Monteith was born on 11th May 1983 in Calgary, Alberta. His father is Joe Monteith. His father served in Princess Patricia’s Canadian Light Infantry for he was a military man. His mother was an interior decorator named Ann McGregor. 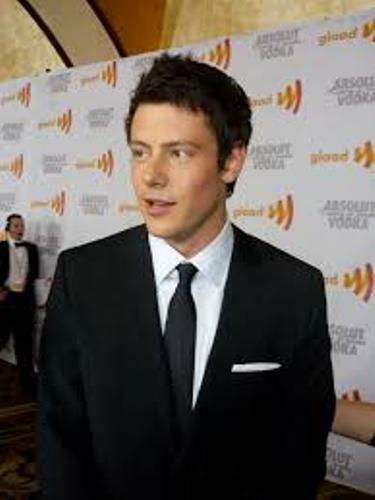 When Monteith was 7 years old, his parents divorced. He was raised by her mother along with his older brother, Shaun. Monteith was involved in petty crimes because he had to fund the addiction. He was very dependent on the alcohol and drug. In 2011, he earned the high school diploma in Victoria from an alternative school. Check facts about Bill Cosby here. Before he became an actor, there were various jobs that he had done. He took a job as a roofer, school bus driver, mechanic, Walmart people greeter and taxicab driver. His acting career when he landed in some minor roles in Deck the Halls, Whisper, and Final Destination 3. Get facts about Bob Hope here. Lea Michele was the co star of Monteith in Glee. It was reported in the media that both were dating. 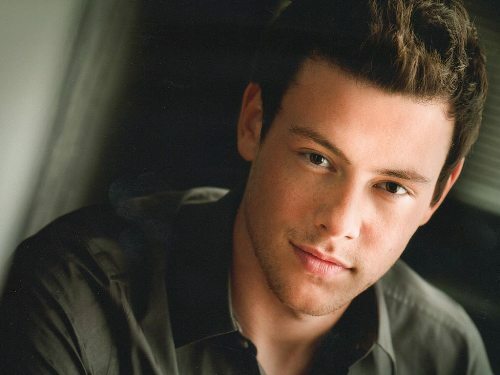 Do you have any comment on facts about Cory Monteith? The following Facts about Dungeons and Dragons will present the information about a fantasy tabletop RPG or role-playing game.